“Pick me up, pick me up,” our children say. Then as they get a bit older, they begin to carry around their own stuffed animals, dolls, or action figures. This leads in well to a discussion of animals and their babies. 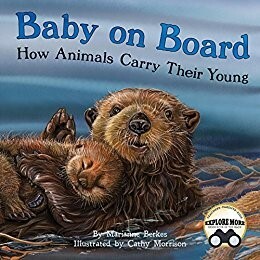 Teachers, parents and librarians can use this beautifully illustrated book of how animal babies are carried to introduce or supplement any animal unit of study. Close-ups of each animal pair make it easy to see how the baby is transported from one place to another. Young children will enjoy this immensely. 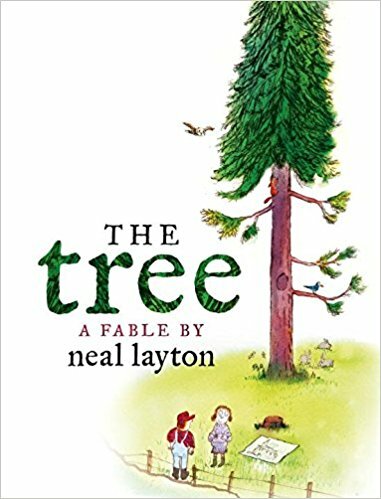 Short rhyming lines introduce each animal pair followed by a slightly more in-depth description. A glossary gives even more detail. Following the narration, a matching game is provided as a culmination of the story. For teachers, there are several suggestions for cross-curricular activities in language arts, math, engineering and movement. There are also web links to provide additional activities. Extras: Teacher guidelines for use in language arts, math, engineering, movement and math. An extensive glossary, extended reading lists and web links. 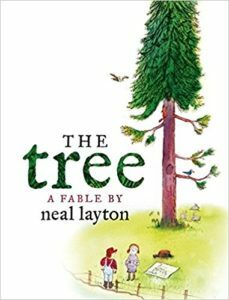 It also contains a matching game for young readers to complete after reading the book. In most things we observe, it’s natural to compare the unfamiliar with the familiar. So it’s no surprise that flowers are often given names relating to other objects they resemble. Beautiful illustrations point out these similarities with skill and humor. 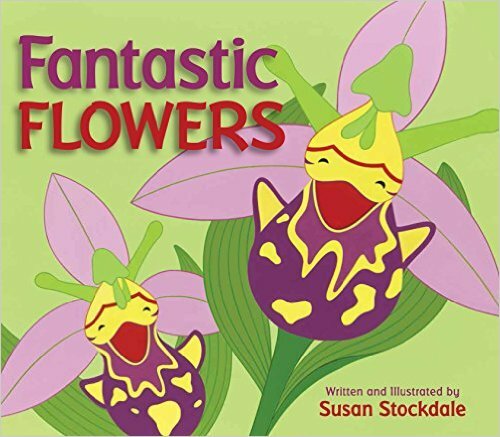 From ballerinas to hats to pocketbooks, the flowers come in all shapes. Dutchman’s breeches do in fact look like a pair of pants. The monkey orchid looks a lot like a monkey’s face. The red spider flower looks like a group of spiders. And the bumblebee orchid looks like a bumblebee. Stockdale uses lilting, rhyming language sure to draw in youngsters seeking to learn about the natural world. The Afterword further discusses the patterns and how they may help the plants survive, often to attract a pollinator. A photo of each flower shows how close the illustrations are to the real world. This unique and playful look at flowers will have kids looking for patterns in all sorts of other places.